Mini cakes with shiny dark chocolate glaze, melting in the mouth and extremely tasty. 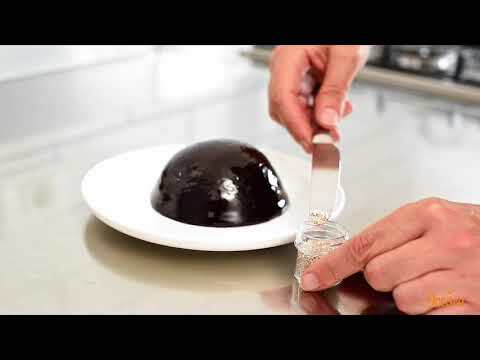 With just few ingredients and the right decorative elements, it’s a dessert of high pastries. Thank you Raffaele Mariotti for the extreme elegance of your sweet delights. Single-portion desserts that combine a classic design with a unique taste. 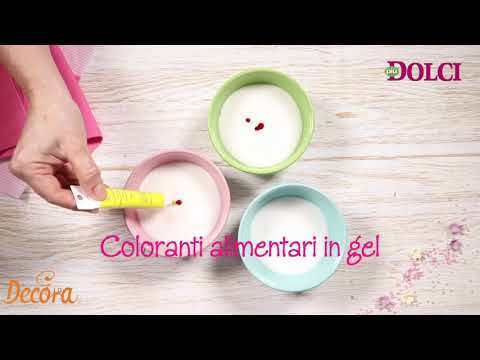 Here is the recipe and the delicious proposal of PiùDolci. Now it’s up to you customizing your creations. 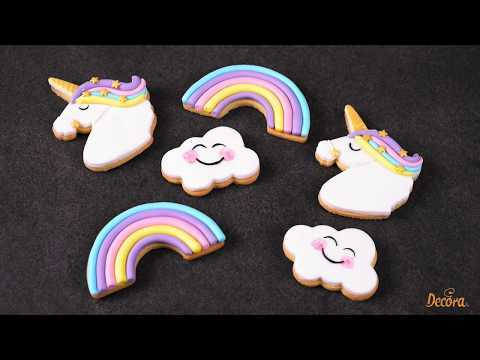 It’s unicorn mania! 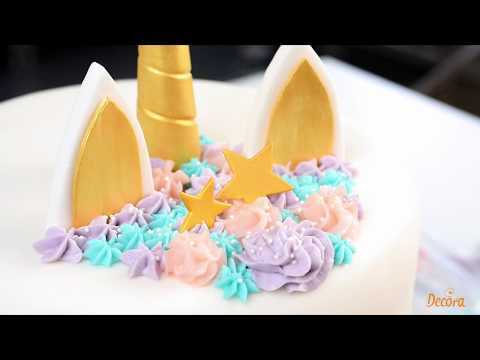 Make your party a magical one by having a unicorn cake! To give a magic touch to every occasion here is a truly idea. Glittery, luminescent and cosmic: leave your imagination free and have fun making a thematic cake for your sweet occasions. Une maison hantée et maudit à décorer avec imagination, pour rendre la fête d’Halloween et original et amusant. Pour plus d’informations, regardez la vidéo.